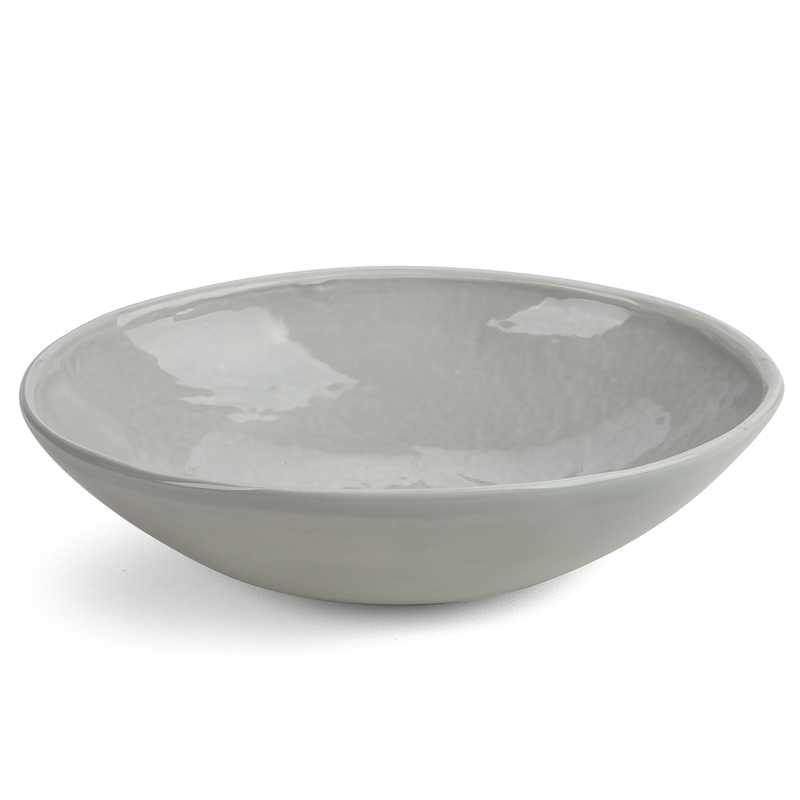 Serve up your culinary creations in style with Batch’s Oval Sharing Bowl. Handcrafted from clay, this miniature piece piece boasts an organic form and a sleek glaze, and because of the handmade nature, no two Oval Sharing Bowls are alike. Available in a range of colours, mix and match with other piece in Batch’s diverse collection of tableware to dazzle your guests at your next dinner party. Dimensions: Approx. 24cm (l) x 6.5cm (h) x 19.5cm (w).